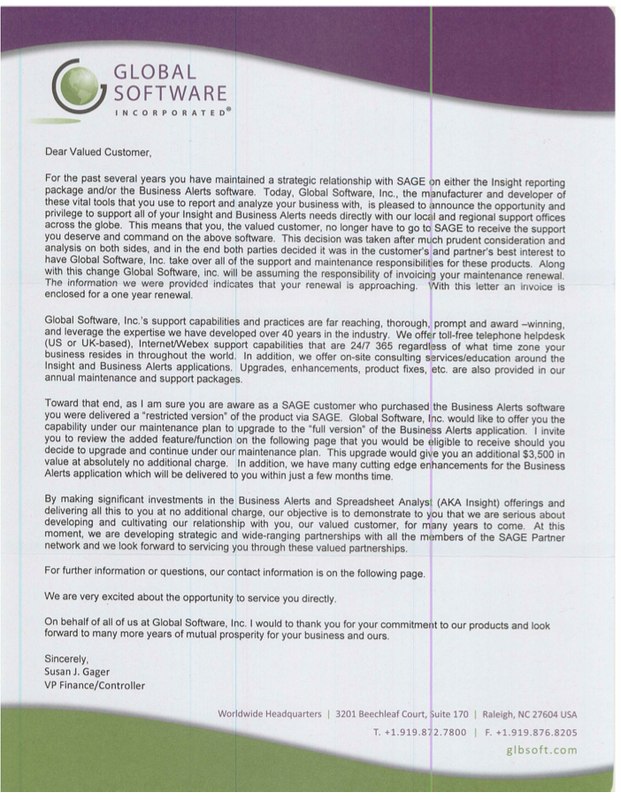 Have you received an invoice from Global Software Incorporated for your Sage 100 software and are unsure what this is for? 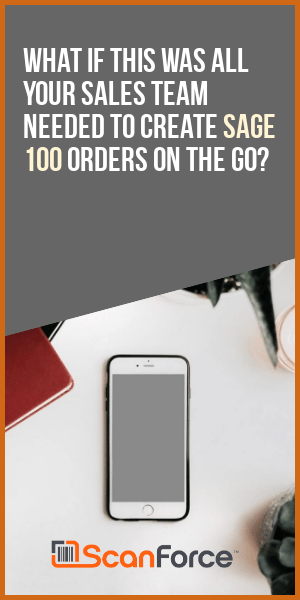 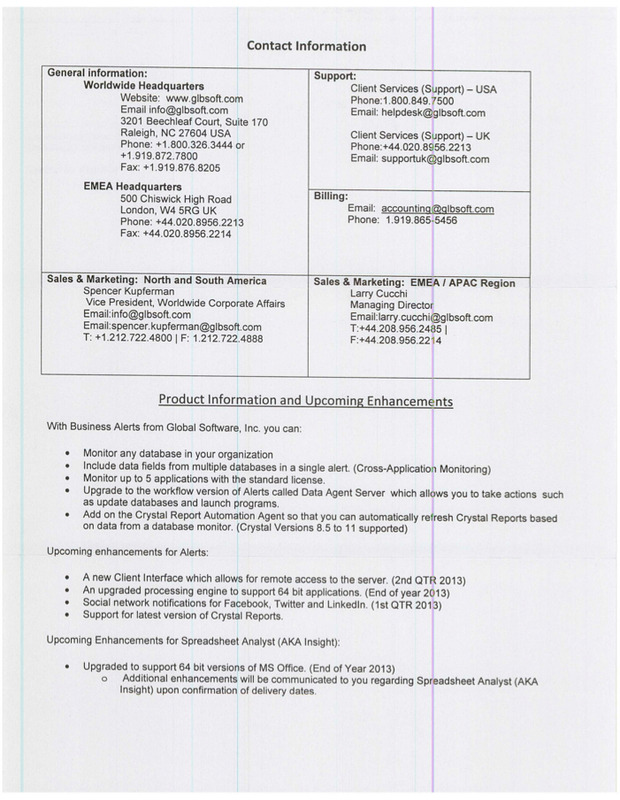 The company appears to have recently begun invoicing users of the Business Alerts software directly which is the result of them no longer being the endorsed solution for workflow. 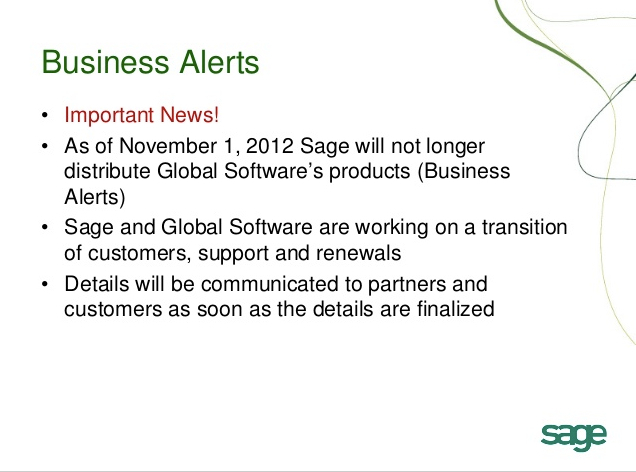 Sage ceased re-distributing Global Software’s Business Alerts as of November 1, 2012.